Emmanuel Macron will meet the leaders of Burkina Faso, Chad, Mali, Mauritania and Niger today in Mali to discuss a new 5,000-person counter-terror mission. The force will supplement a 12,000-strong UN peacekeeping force and 4,000 French troops already operating in the region. 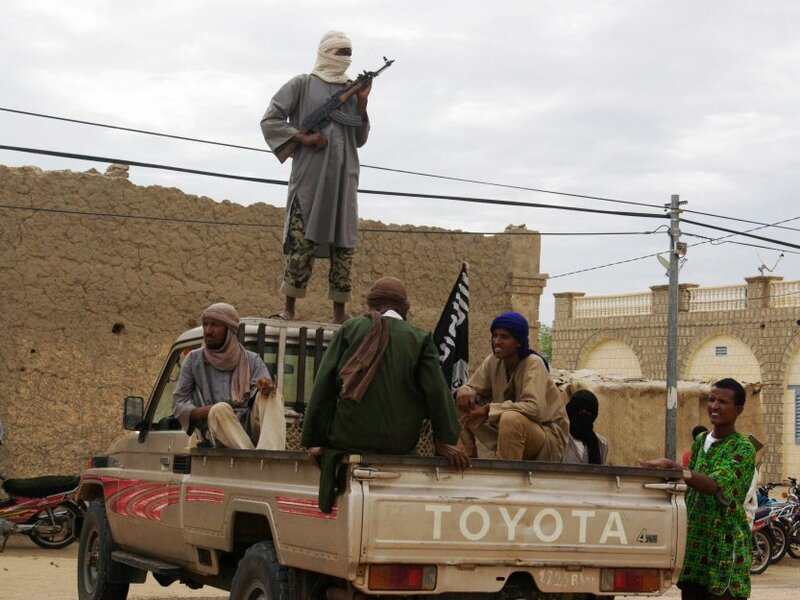 The Sahel’s porous borders, limited economic opportunities and generally weak governance structures makes it a hotspot for violent extremism. The issues worsened significantly after a 2012 coup in Mali created a power vacuum that was exploited by jihadists. Later that year, France intervened and has maintained a military presence in the region ever since. In March, three extremist groups—Ansar al-Dine, al-Mourabitoun and al-Qaeda in the Islamic Maghreb—announced they would merge to form Nusrat al-Islam wal Muslimeen. The combined forces have proved potent, claiming more than a dozen attacks in the past three months. Today’s summit will focus on funding the new Sahel mission. Although it received UN Security Council approval last month, the US has blocked efforts to provide UN funding to the force. While the European Union has committed $57 million, more is needed if the new force is to be deployed by the end of the year as scheduled.